Wild biodiversity plays a critical role in agriculture. Pollinators like bees are vital for thriving crops, while pests can lead to their total failure. Pest prevalence encourages the purchase of pesticides with negative effects on human bodies and the environment, while natural predators provide biocontrol services that may reduce the need for these inputs. How does the adoption of agroecological farming techniques impact wild biodiversity? 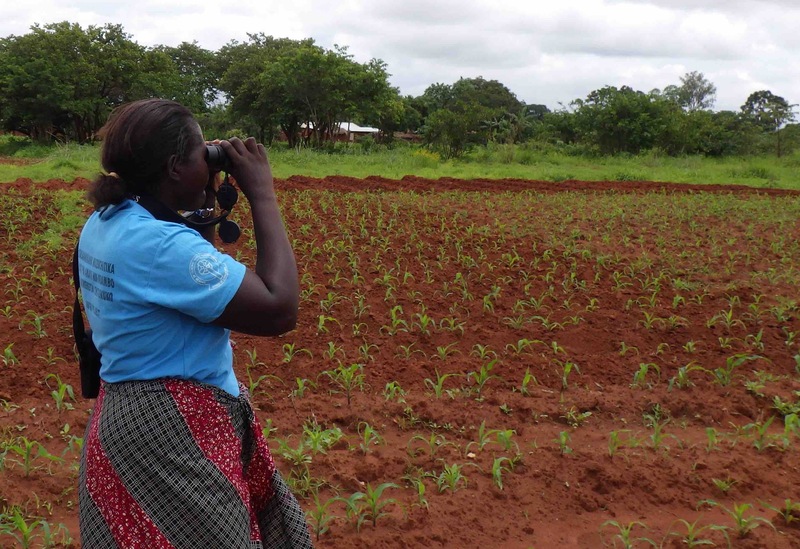 With funding from Future Earth, SFHC and Friends of SFHC is bringing together an interdisciplinary team of researchers to examine wild biodiversity in Malawi, and understand how (and at what scale) the use of agroecological farming practices impacts biodiversity. Farmer-Led Agroecological Research in Malawi (FARM) for Biodiversity will follow SFHC’s model of farmer-led, participatory education, training Malawian farmers in species identification and collecting feedback from farmers on their perceptions of wild biodiversity through surveys and participatory methods like photo voice. The study will take place in the Mzimba District, drawing on the experiences of members of the MAFFA project. Objective 1: Determine the primary pests of three important crops and the natural enemies of those pests by interviewing farming households. Objective 2: Determine the impacts of agroecological practices on on-farm pest-abundance and the biodiversity of bees, natural enemies, and birds. Objective 3: Determine tipping points at which the collective adoption of agroecological practices across a landscape impacts regional biodiversity. This project is in progress, and results will be shared when they are available.